Dyson vacuum repair is another team that helps in the servicing of vacuum cleaners that have been malfunctioning and you have no idea about the issue. When you have a toothache, do you go to any doctor or a dentist? Of course, a dentist because they know the technicalities related to the teeth and gum. Vacuum cleaners have specific functionality and parts that can be handled only by an expert or a professional at work. Don’t risk your cleaner for any cheap service in the market. 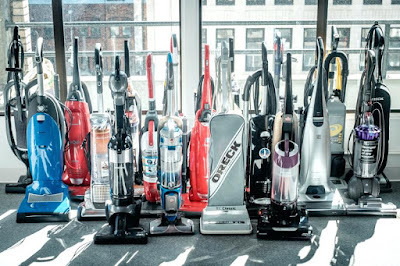 Full Story : Why Is REDVacuums The Final Destination For Your Vacuum Needs?